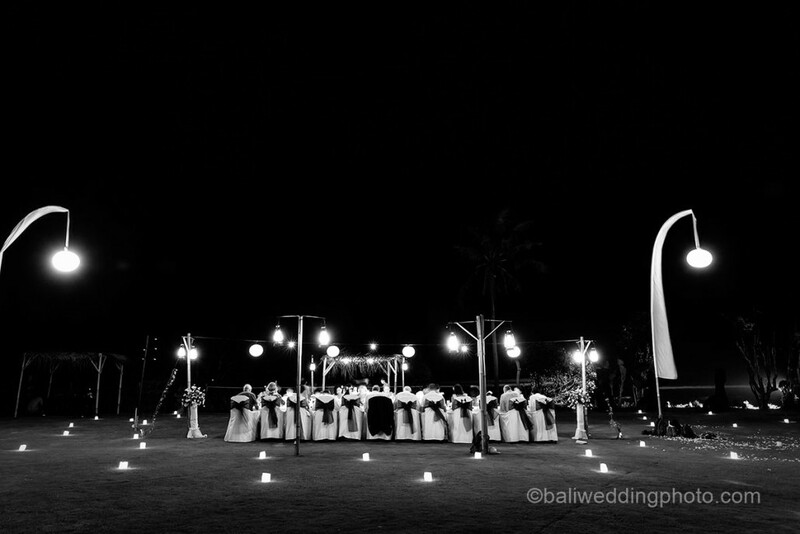 Bali wedding reception is already a perfect decision for any couples in the world. 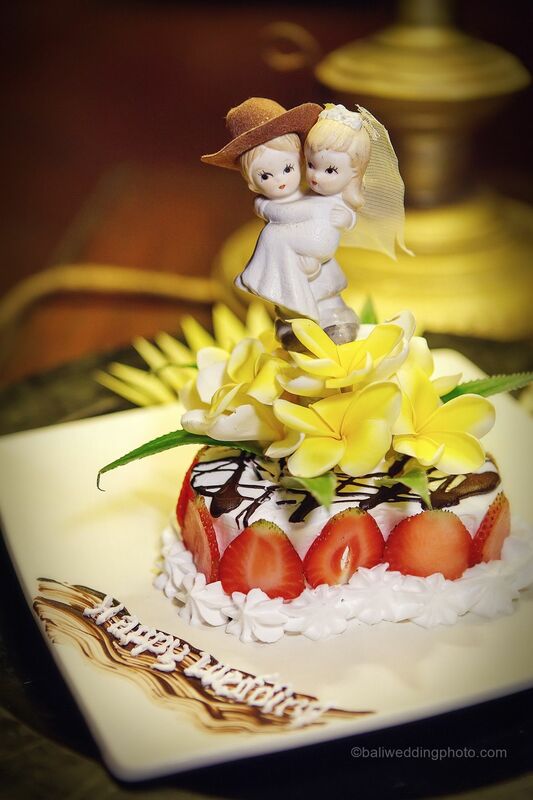 Luxurious villas and gorgeous sceneries of Bali wait for you to be witness for your big day. But, where do you want to throw your reception? Before you decide where to have your reception, let’s consider this following information. It is not hard to get a location for throwing your wedding reception since Bali has got plenty beautiful places. Villas, beaches and resorts are some of the most popular ones in Bali. Resorts are even available in most places like Kuta, Nusa Dua, Uluwatu, Tanjung Benoa, Seminyak, Ubud, Jimbaran, Canggu and many others. You had better check for costs and availability before booking. Basically, it depends on your personal preferences and budget as well. 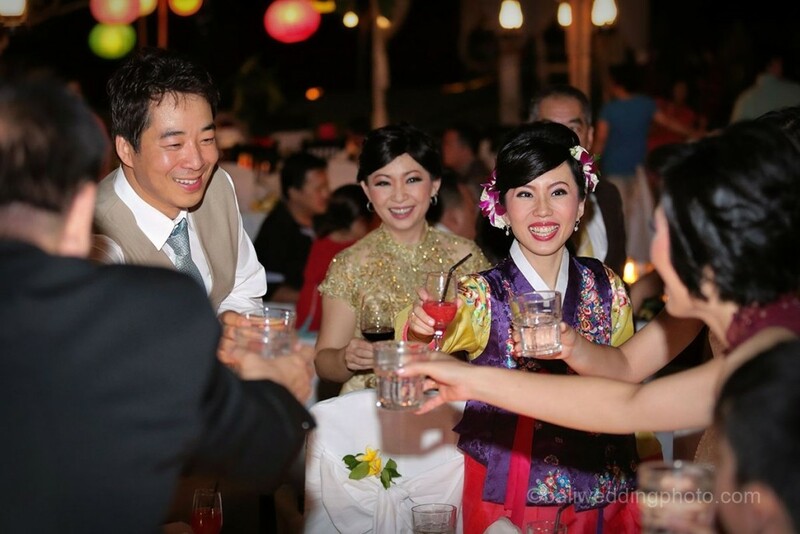 You may throw a Bali wedding reception with 4 or 5 people, but it is also possible to have around 70-100 people. Of course, the more people you invite the more costs you have to pay. Those coming in tight budget may have to conduct a research or ask question to referrals for more affordable costs. 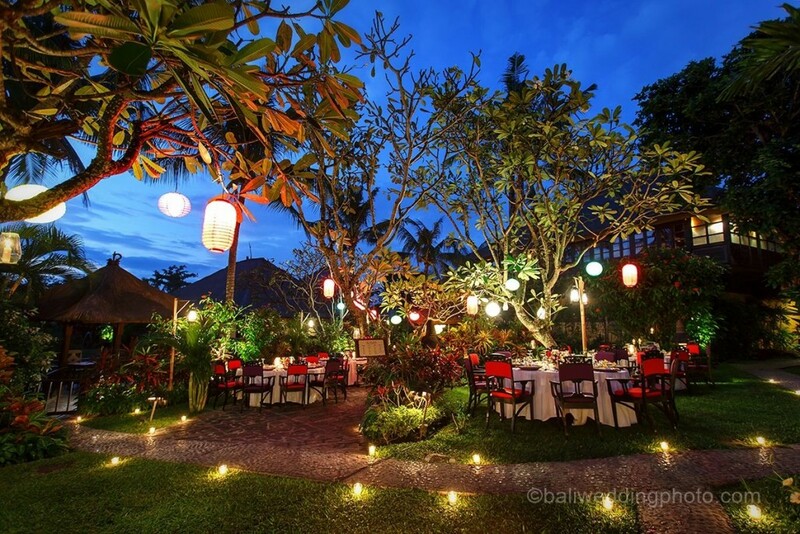 Some places are specifically purposed for a lot of guests, but if you want a private and more romantic reception with a few people around, Bali has got this sort of place as well. Determining the location is the initial step, but there are a lot of things to think about. You invite your friends and family, that means you have to welcome them. The detail package then has to be checked. It includes the services and facilities. 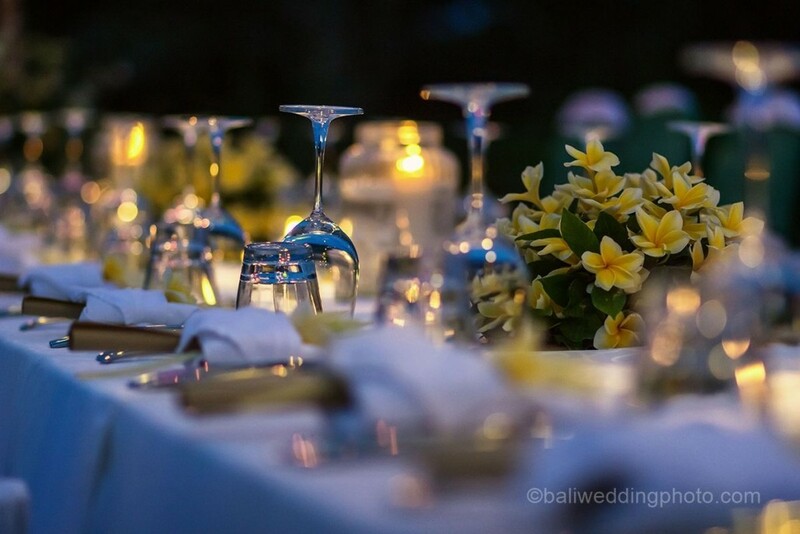 For small Bali wedding reception, the facilities are limited, but for more expensive and special reception, the place can be equipped with more bedrooms, wine cellar, kid play ground, swimming pool, and many more. Of course, the choice depends on your preferences and budget allowance. 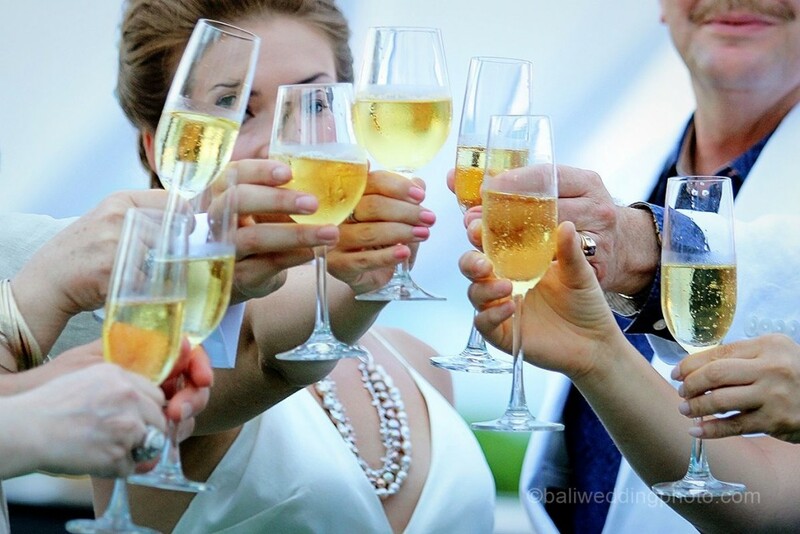 A lot of vendors are providing reception locations in Bali. By considering those basic elements, you can find the one that suits to your need. However, everything is not complete without a photographer and videographer someone who will perpetuate your reception in photos and videos and document them as a beautiful and happiest memory in your life. You do not have to do this on your own, nor take a photographer from your country. Professional and experienced photographers are available to hire in Bali. Wherever you throw your reception, local photographers in Bali will be ready to capture the moments. You may simply choose one of them to take pictures for any moment in your Bali wedding reception.